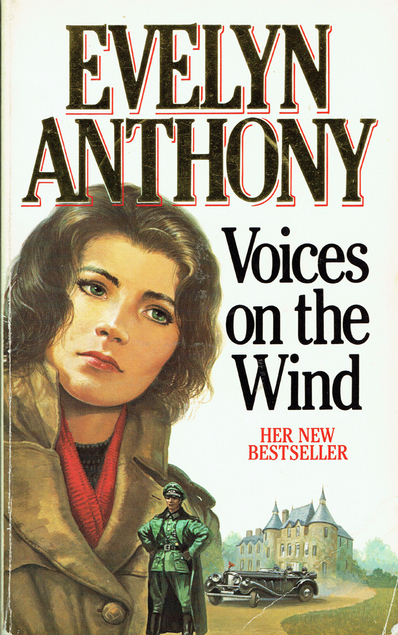 This entry was posted in Books and tagged espionage fiction, Evelyn Anthony, Voices on the Wind, World War 2 fiction by Katrina. Bookmark the permalink. I’m not familiar with this author but it sounds good since WWII fiction is some of my favorite. I’ll have to give her a try. I hope you enjoy her, if you manage to find some of her books.